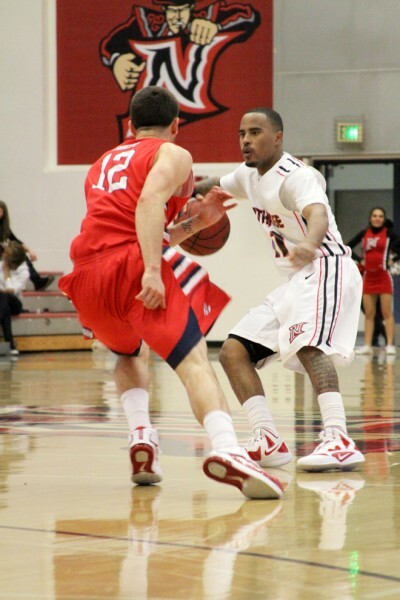 With his CSUN career winding down, Vinnie McGhee took Saturday’s loss to Fresno State the hardest. In a postgame interview, after the Matadors shot a pitiful nine percent from the field in the second half en route to a 62-49 defeat, McGhee blamed the woeful performance on himself. “I’m mad the most, I didn’t only let my team down, I feel I let Northridge down,” said McGhee after scoring only three points and turning the ball over six times versus the Bulldogs. 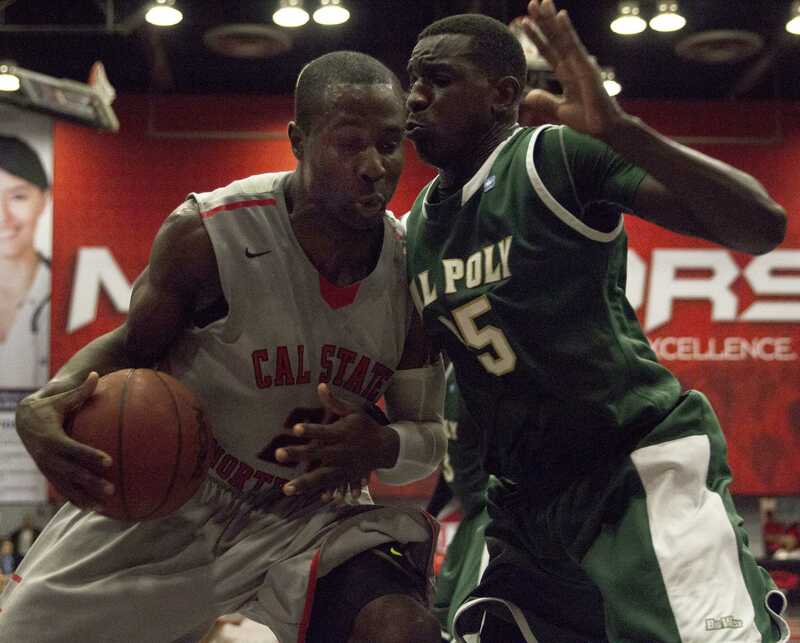 McGhee, who transferred from Sacramento State four years ago, will play his final game in a Matador home uniform tonight against UC Riverside on Senior Night. The CSUN captain isn’t planning on losing to the Highlanders, especially not on his special night. The Matadors (7-18, 3-10 Big West) haven’t had too many W’s this season, with only seven wins thus far, but sophomore guard Josh Greene wants McGhee to have a memorable last game at the Matadome. Along with McGhee, forwards John Hayward-Mayhew, Ari Feldman and Michael Lizarraga will also be recognized on Senior Night. Lizarraga will be honored for the second straight season after the NCAA allowed the Dixon native to play in a fifth season. 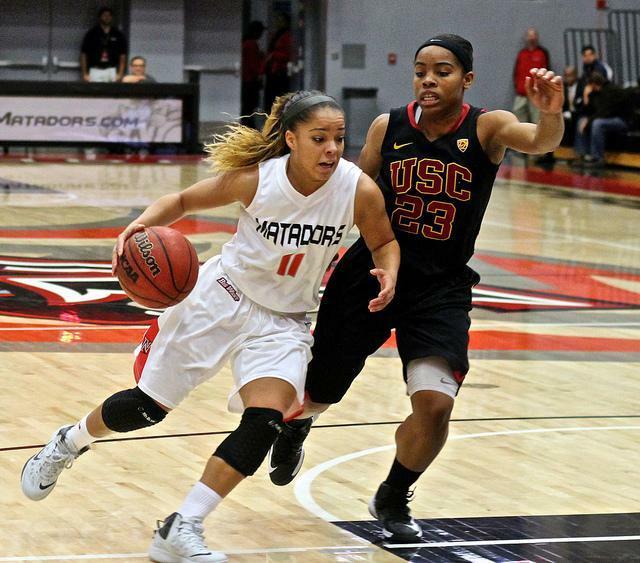 After the embarrassing loss to Fresno State, Greene said the Matadors need to “remain optimistic” and build momentum for their season finale against a ranked Saint Mary’s team. 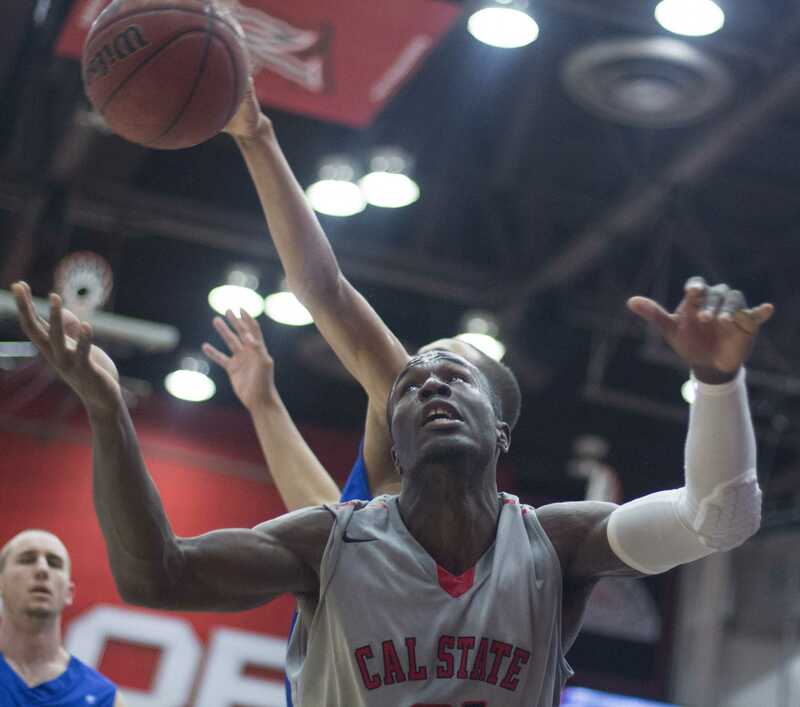 CSUN will try to get back on track against UC Riverside (12-15, 5-8 Big West), which is coming off a victory over Southern Utah in a BracketBuster game. 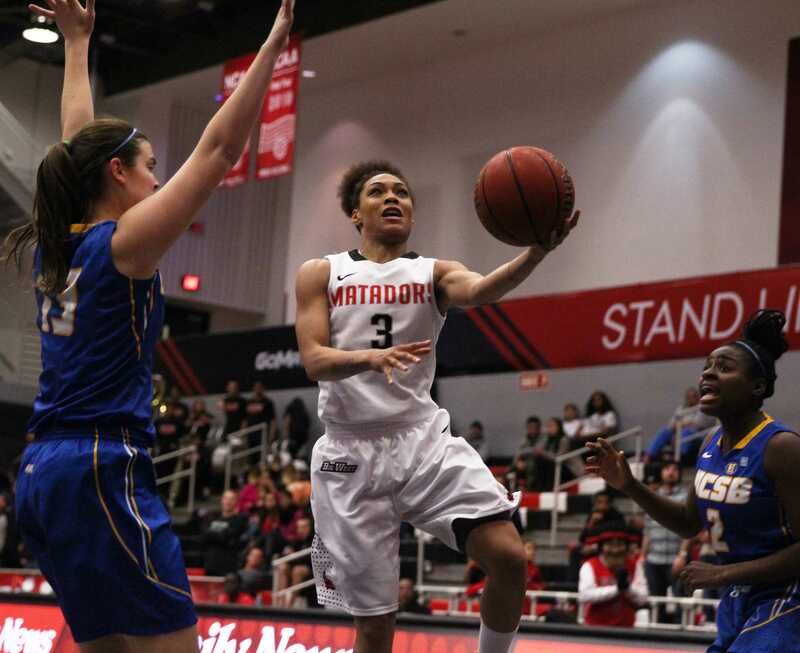 However, the Highlanders, whom the Matadors beat at Riverside earlier this season, are on a three-game losing streak in Big West play and have fallen to sixth in the standings.